SAN FRANCISCO -- Health officials say a salmonella outbreak linked to a certain brand of papaya may have killed two people, including one in California. At least 235 people have become sick, and nearly a third of them hospitalized due to a salmonella outbreak in 26 states. CDC officials say Maradol papayas from four farms in Mexico could be contaminated with salmonella. The outbreak has hit mostly Hispanic communities. 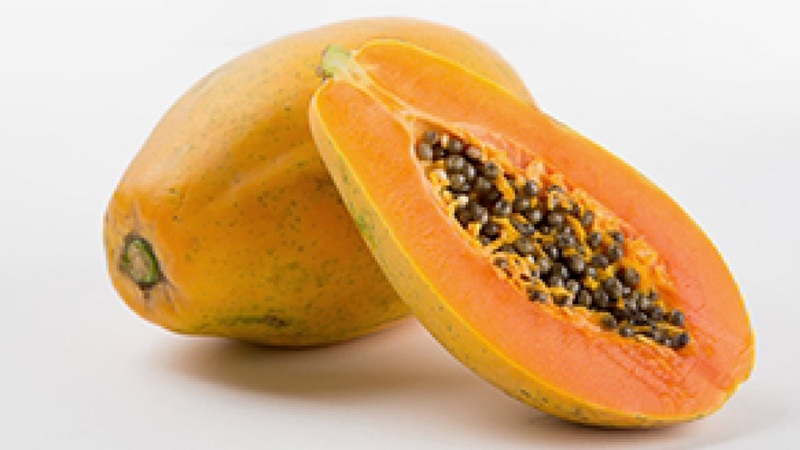 Click here to learn more about the affected papayas and the outbreak. Click here for more stories and video about salmonella outbreaks.